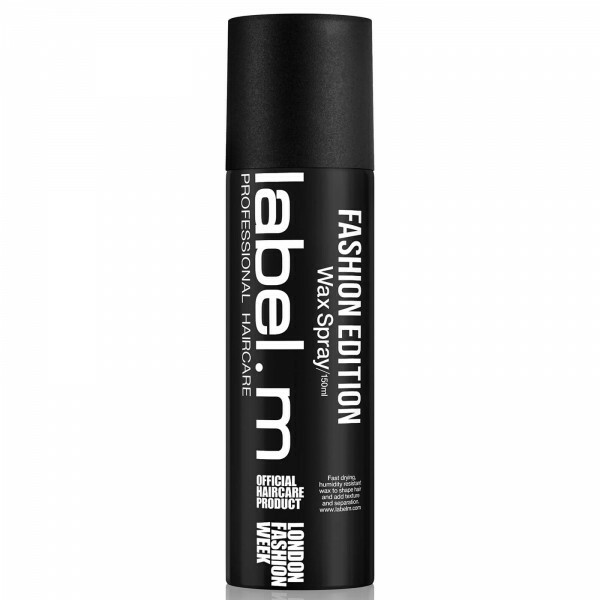 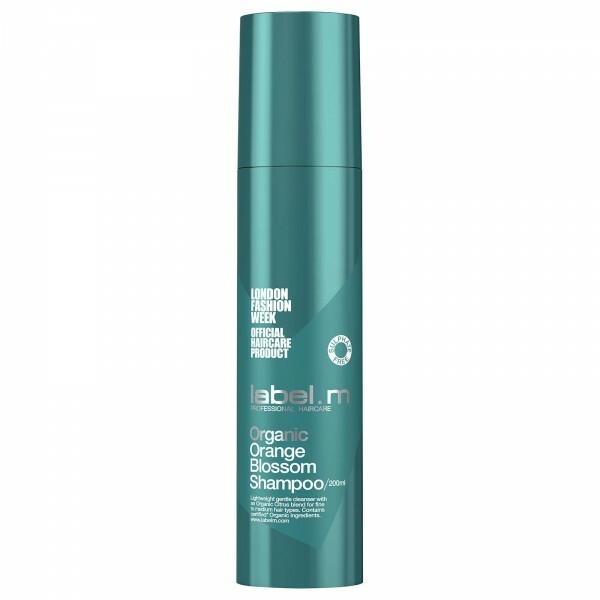 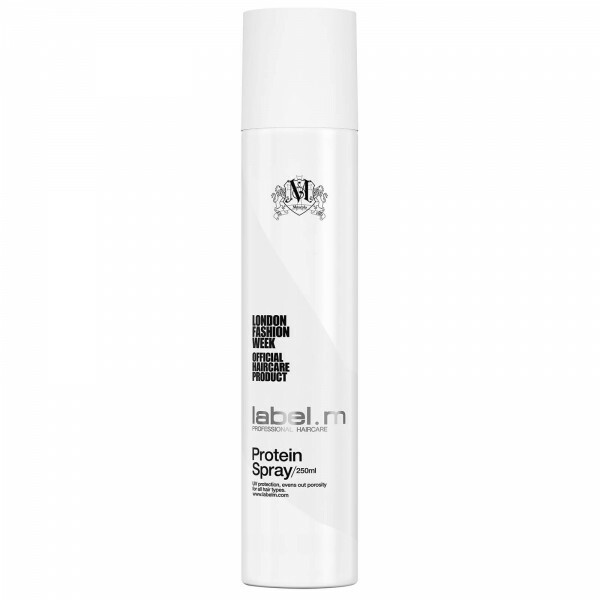 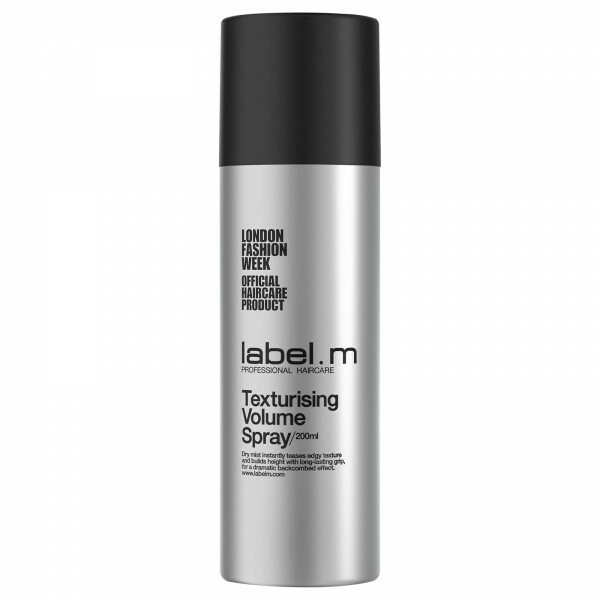 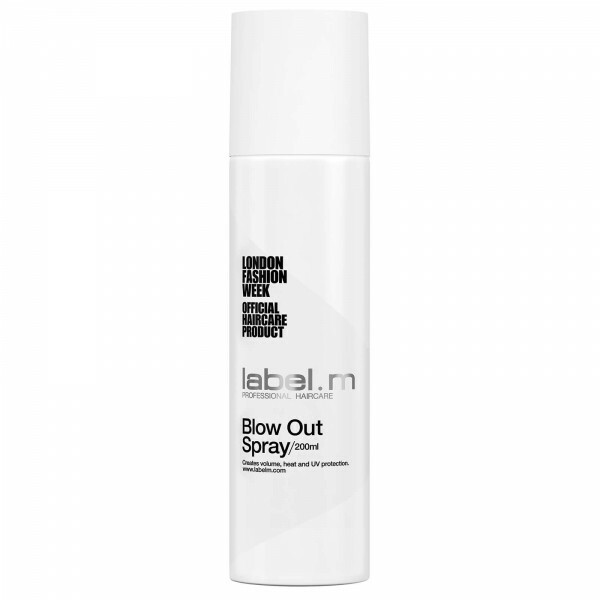 Easy to use and fast drying, the lightweight hairspray allows you to add shape, separation and definition, with pliable yet strong hold that’s ideal for lived-in texture, perfect braids and slicked back styles. 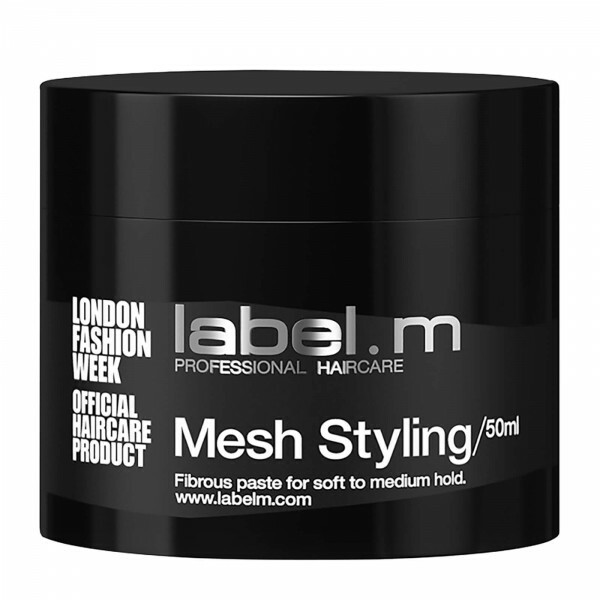 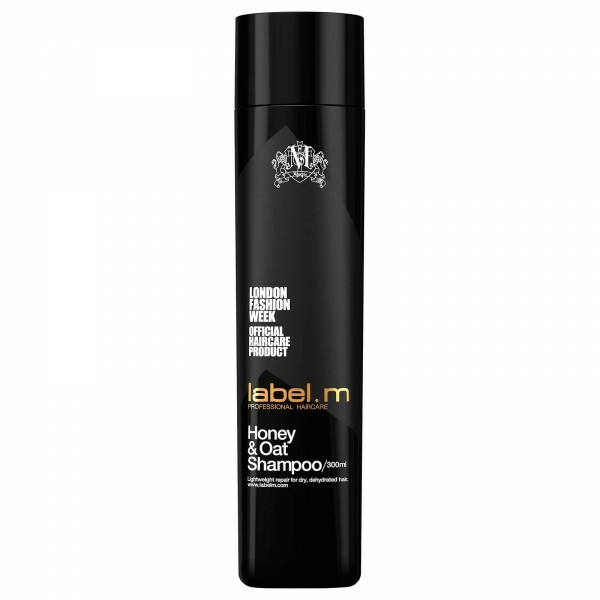 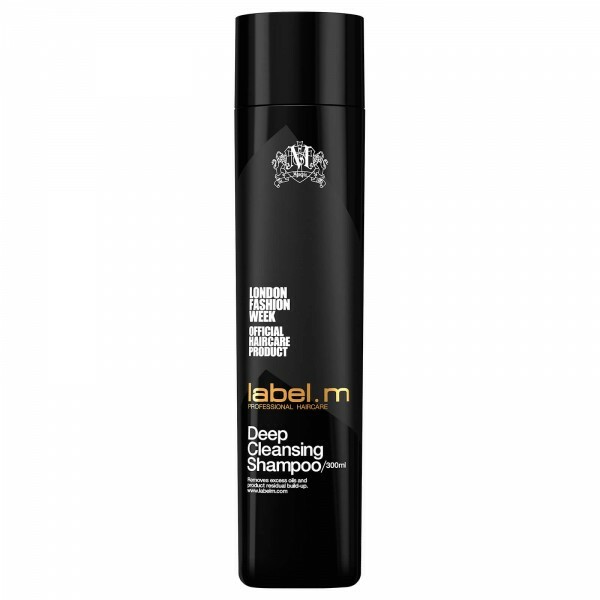 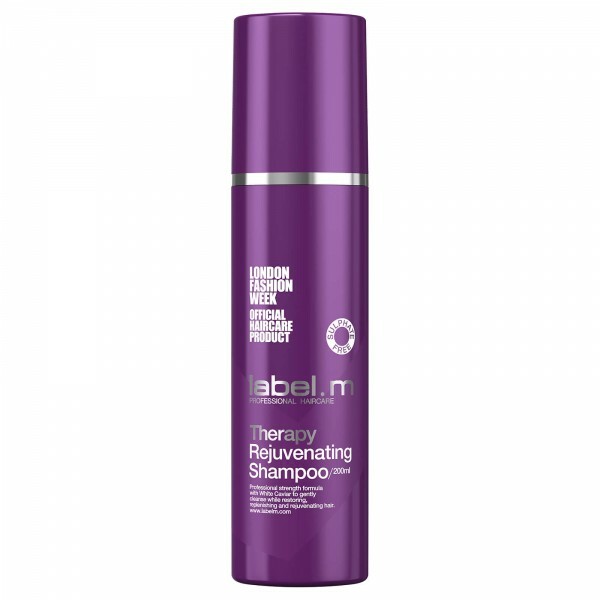 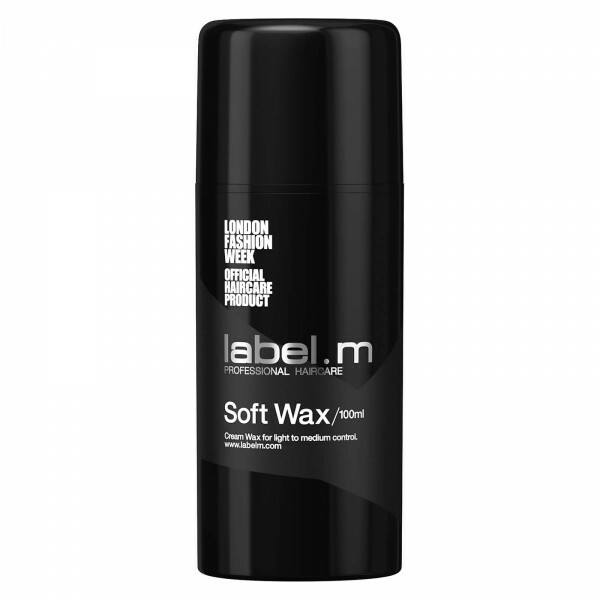 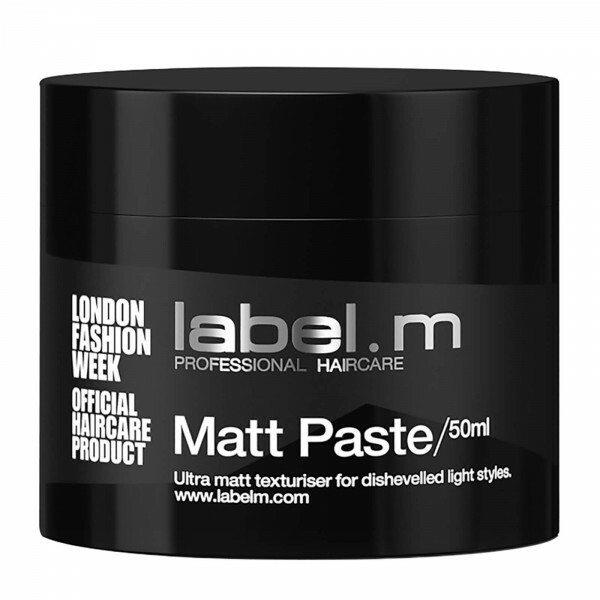 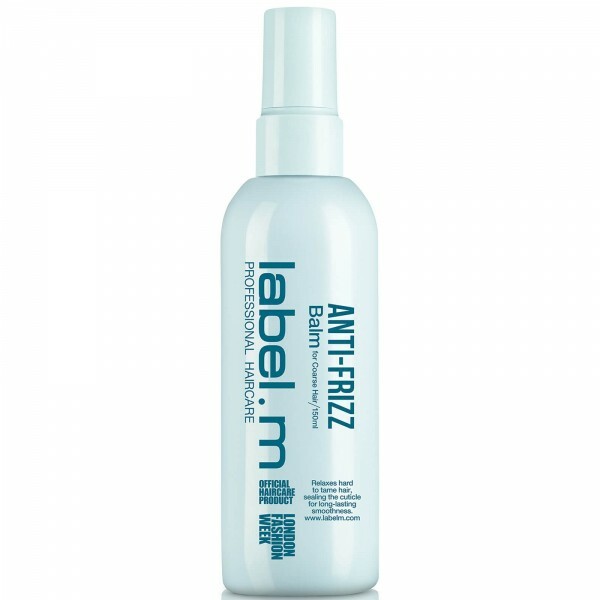 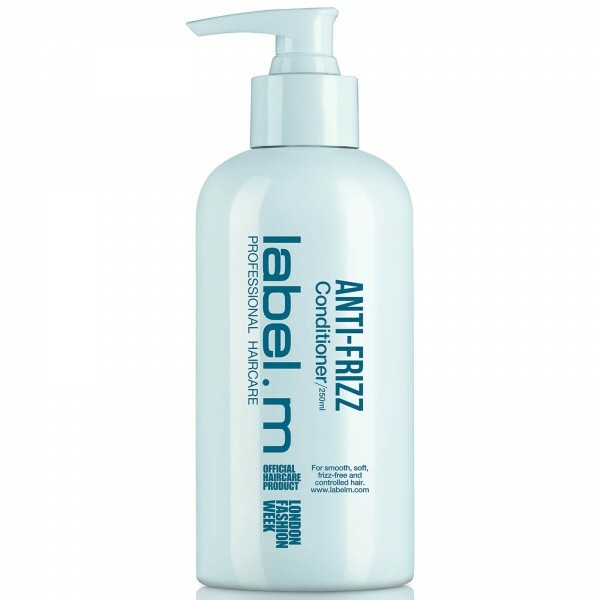 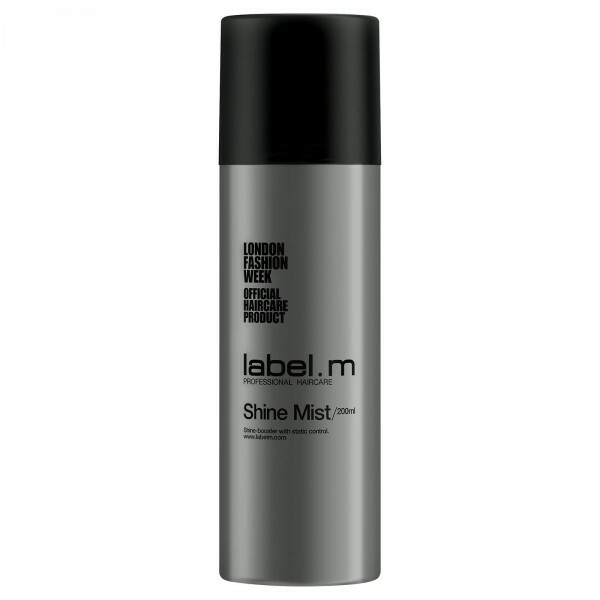 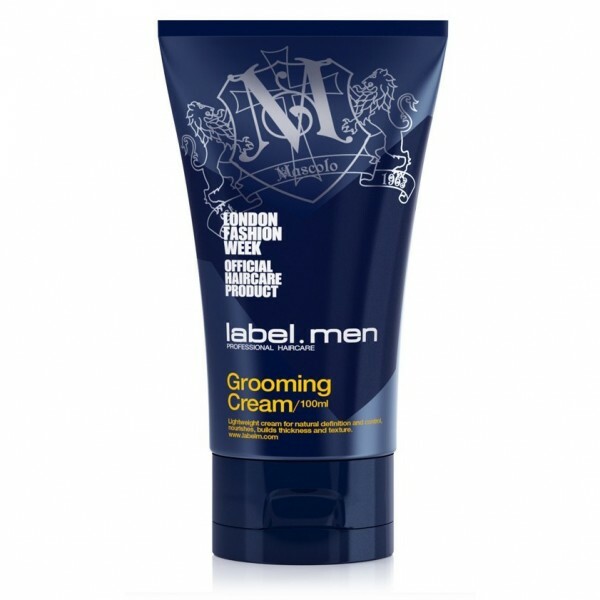 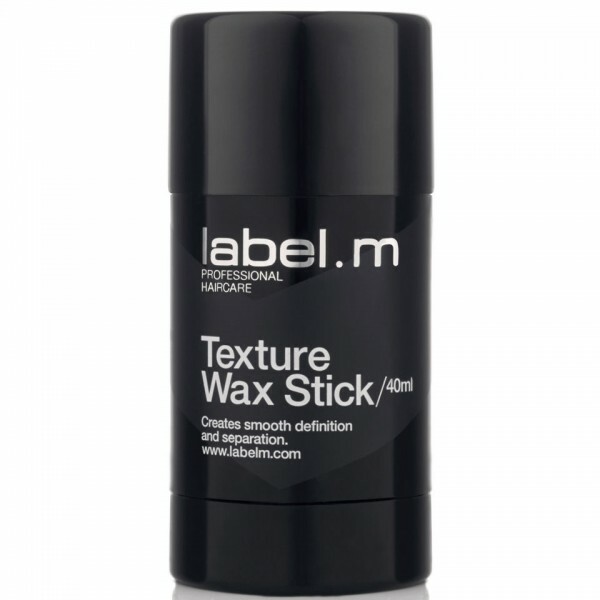 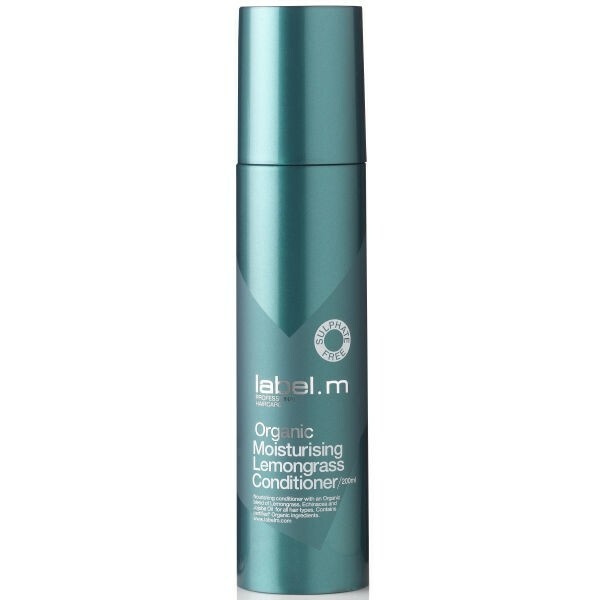 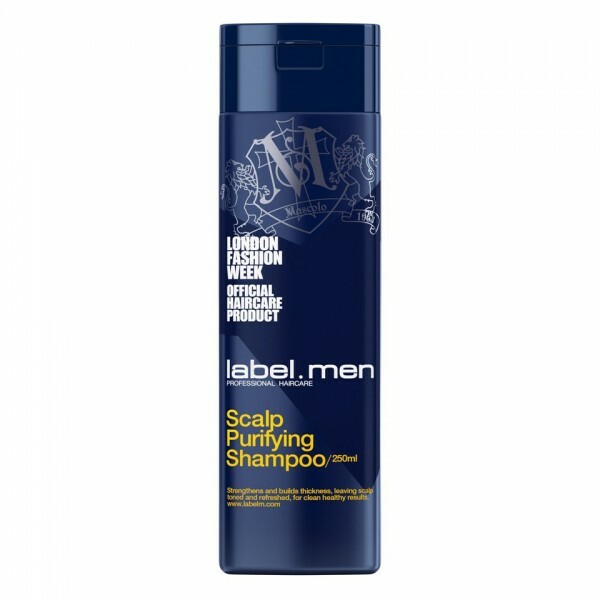 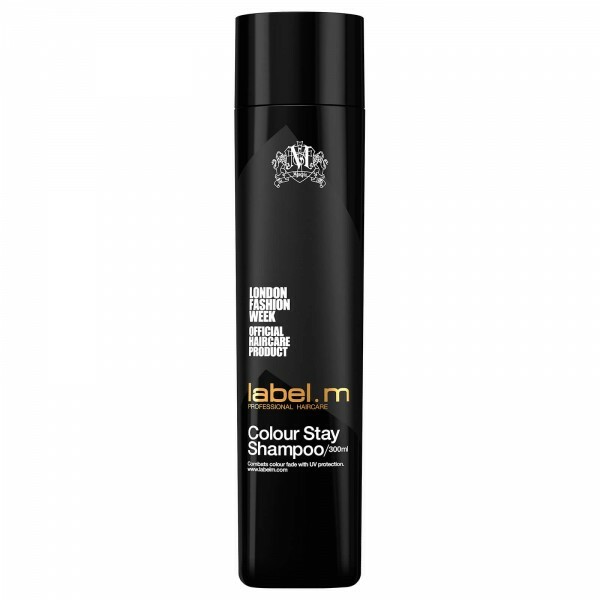 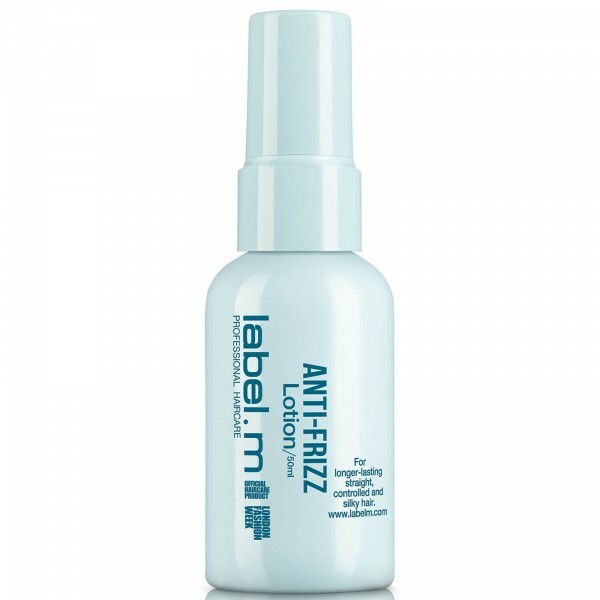 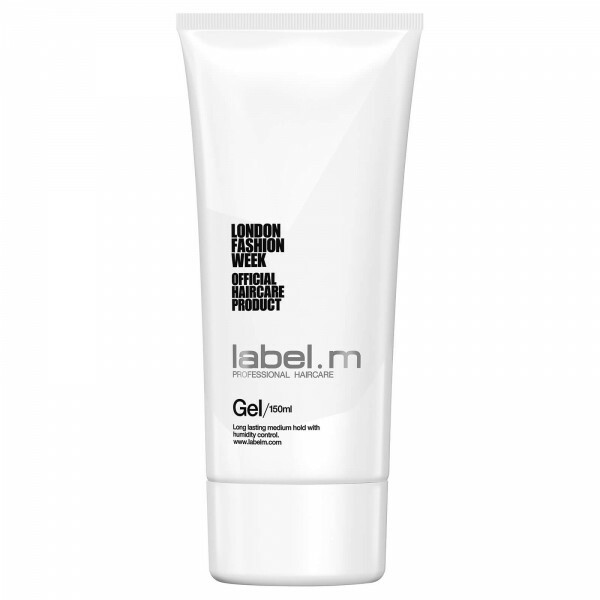 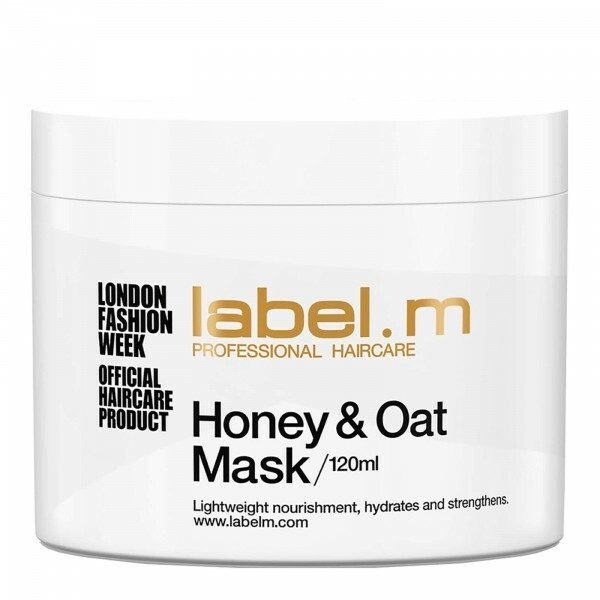 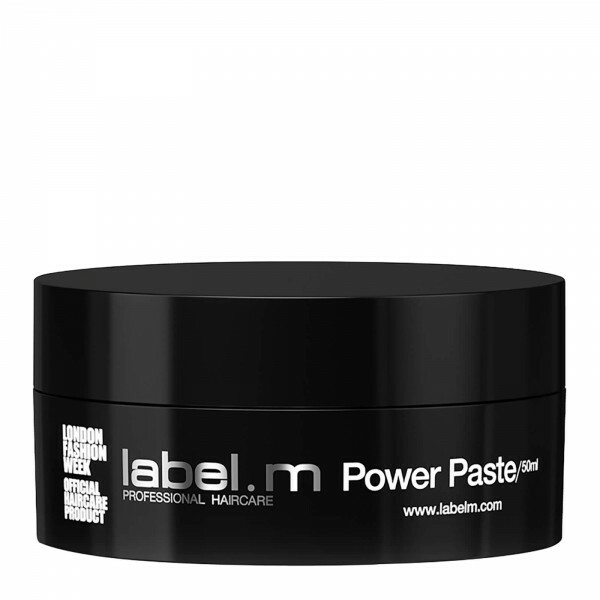 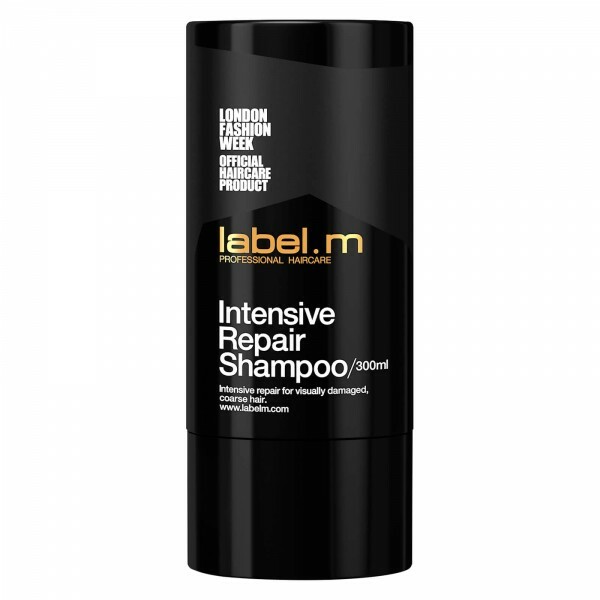 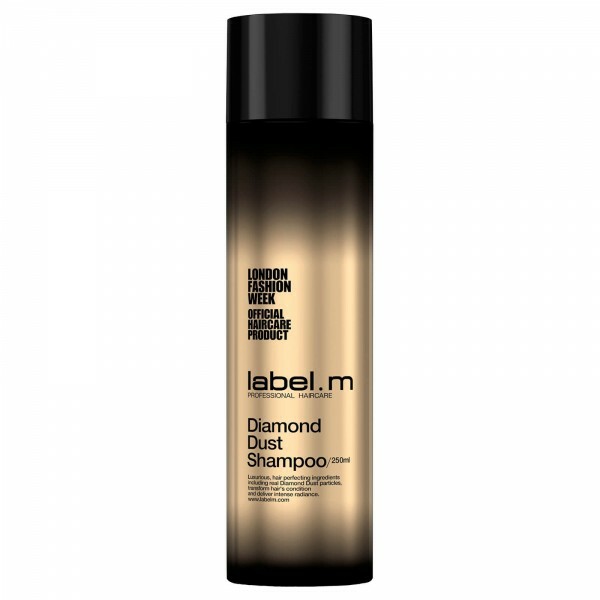 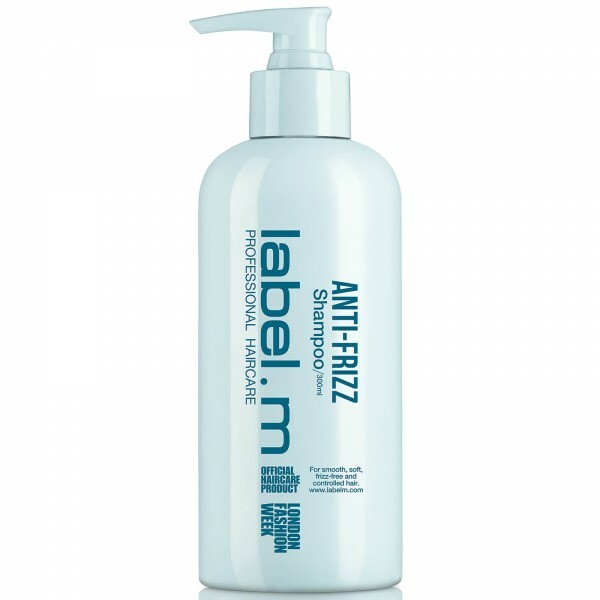 Non-greasy and humidity resistant for long lasting results. 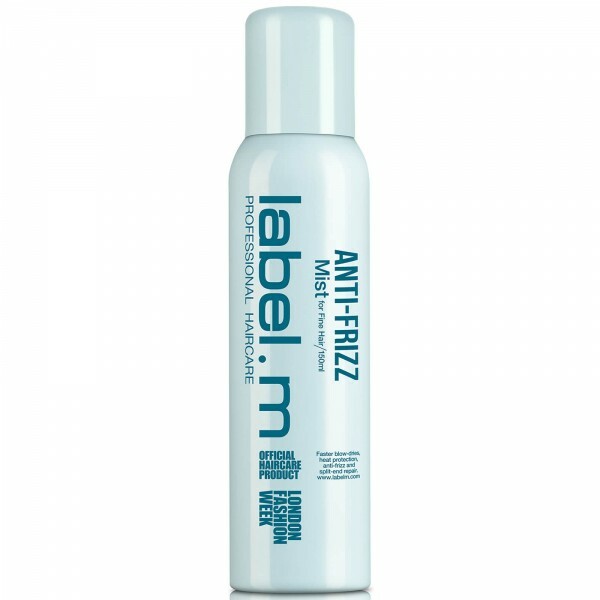 Easily reworked and washed out.